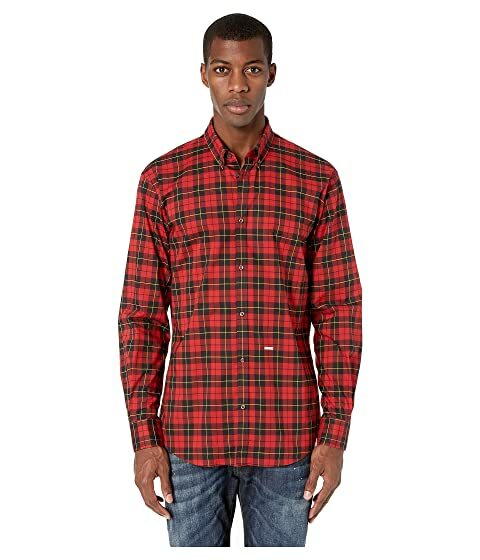 Make casual yet substantial impression in the stylish DSQUARED2® Check Relaxed Dan Shirt. Pointed fold-over collar with single button connector. Classic checkered pattern featured throughout. We can't currently find any similar items for the Check Relaxed Dan Shirt by DSQUARED2. Sorry!